Our little Addie Jane was recently diagnosed with Acute Lymphocytic Leukemia. This involves intensive weekly chemotherapy treatments for the first 9 months with a month long hospital stay in the middle, followed by 2 years of monthly treatments. These first nine months Addie will be home bound, which will require Adessa to take a leave of absence from her job to care for Addie throughout this time. 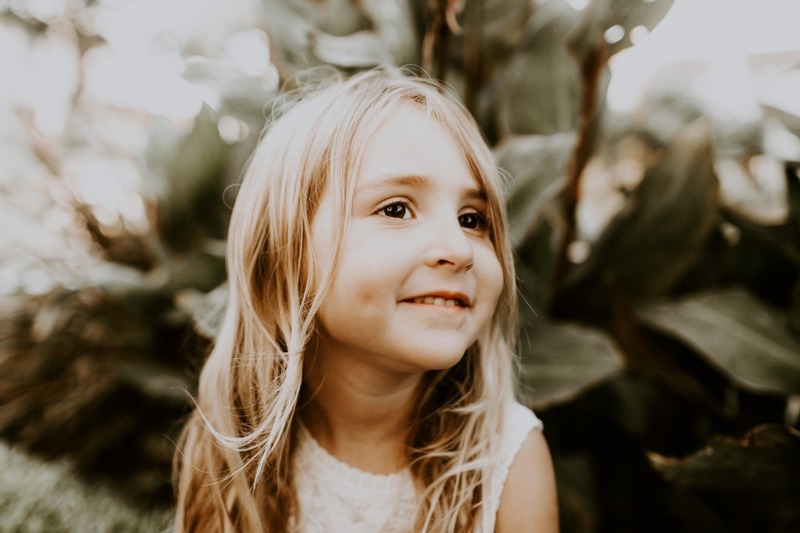 This GoFundMe was created to alleviate the financial burden of our family over this first year of Addie’s treatment due to the loss of Adessa's income. Our hope to that Addie will be cleared for Kindergarten next Fall while she continues the remaining two years of monthly treatments. The amount we’re seeking to raise will go toward our family's living expenses and non-medical expenses related to Addie’s care. We realize how big of an ask this is from our family, friends, and community at large, so really appreciate any amount of support you are able to give! We'd love for you to partner with us in prayer and follow Addie's battle through the Facebook page: Praying for Addie Jane. We wanted to take a moment to express our deepest gratitude and update you all on where we are at overall with this journey. 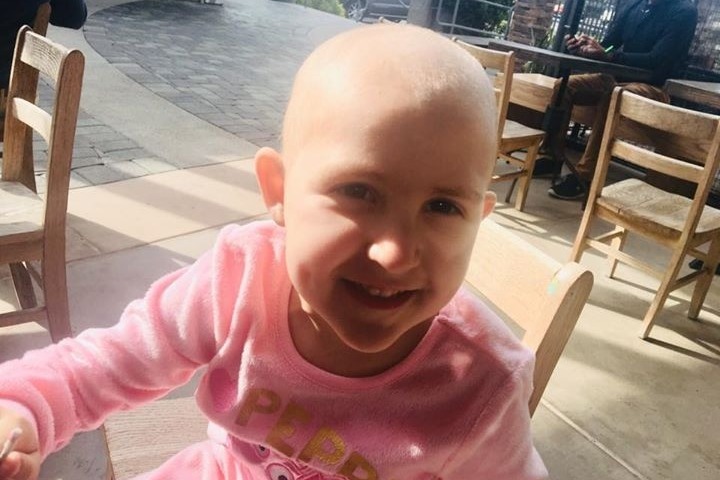 We are almost five months into this first leg of Addie’s treatment; and while there have been some minor set-backs, she seems to be responding well overall. While she certainly has her (well deserved) moments, her attitude and demeanor continues to inspire us. This is no doubt in large part due to all of the prayer and support you have sent our way. We share with both the kids every note and gift, whether it comes through the mail, email, or social media. Addie has several gift bags and baskets that she keeps many of your cards and notes in, often pulling them out and “reading” them to her babies and stuffies. The love and kindness you’ve all shown us will have a lasting impact on our family. Somehow saying “thank you” seems inadequate for expressing the appreciation and gratitude we have for each of you. But from the bottom of our hearts, we thank you! Wishing you all happy New Year!